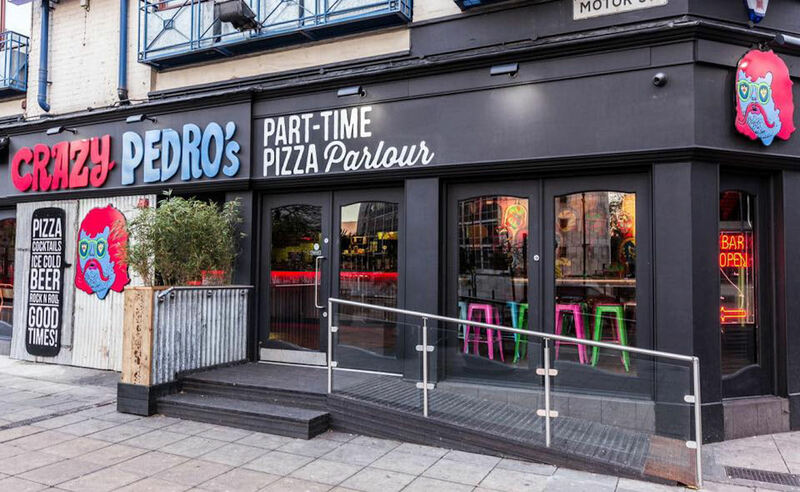 They love to party all the time down at Pedro’s. From Tequila slamming, Crazy Sharing Cocktails and nd Pizza Creations into the early hours. 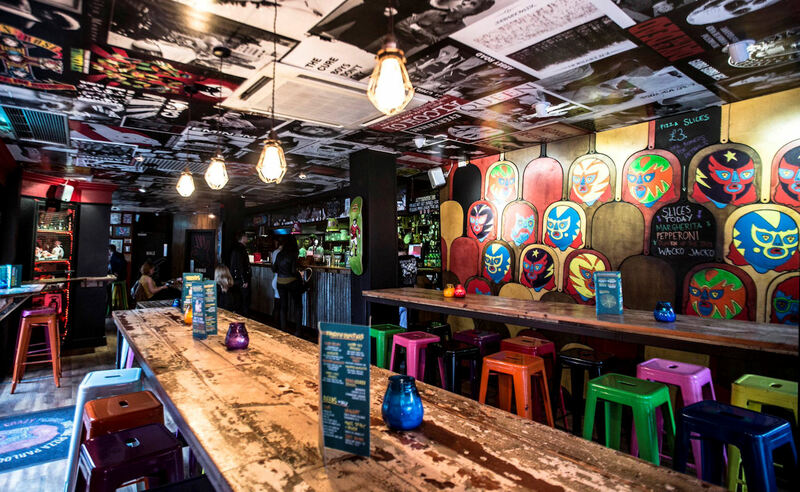 Go & check out Manchester’s largest Mezcal & Tequila selection, grab a Frozen Margarita and a slice of Pizza and watch the party unfold. It's pretty laid back here. 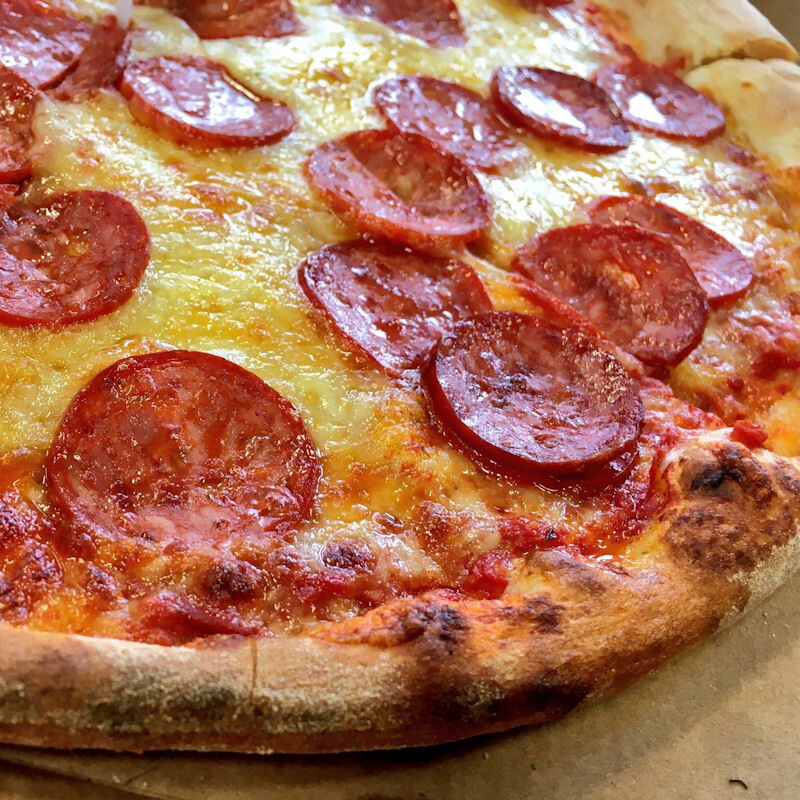 No bookings, No Table Service, No Worries, order your food at the bar, maybe grab an Ice Cold Beer & a shot of Tequila and they’ll give you a shout when your Pizza is done. 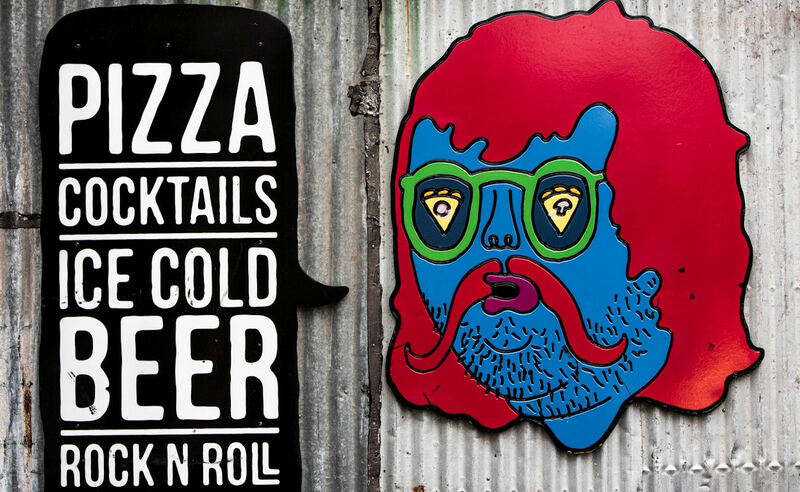 Open daily from Midday ‘til 4am! 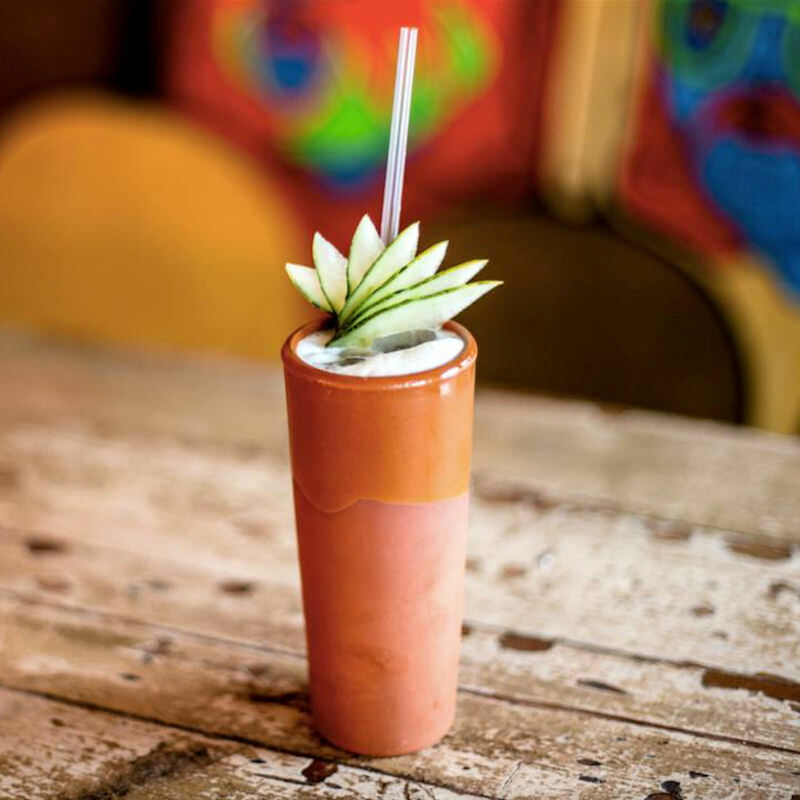 THE LIARS CLUB - tiki dive bar can be found underneath Crazy Pedro's. A perfect complement to Crazy Pedro's! CANE & GRAIN - Cane and Grain is open for Rum, Ribs, Bourbon & Beer! Set over three floors Cane & Grain takes it’s inspiration from previous occupant, Cast, a legendary Northern Quarter skate shop and party hangout. Corned Beef, Sauerkraut, Swiss Cheese, Garlic Croutons, Gherkins & American Mustard. 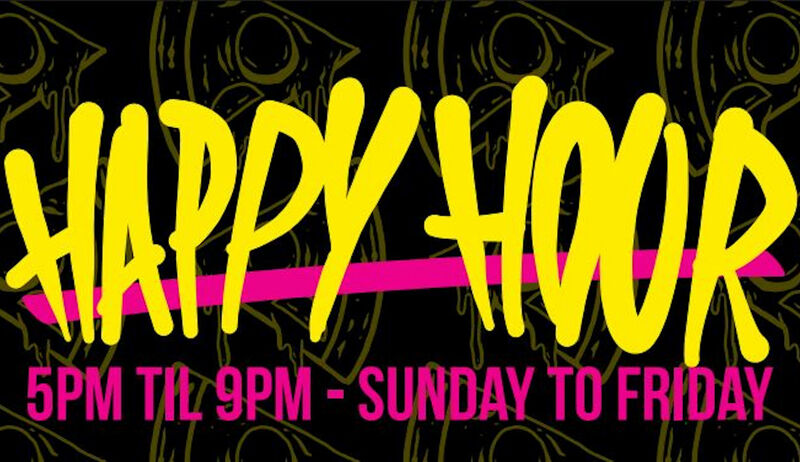 Party like it’s the weekend Sunday - Friday with #HappyHour at Crazy Pedro's. 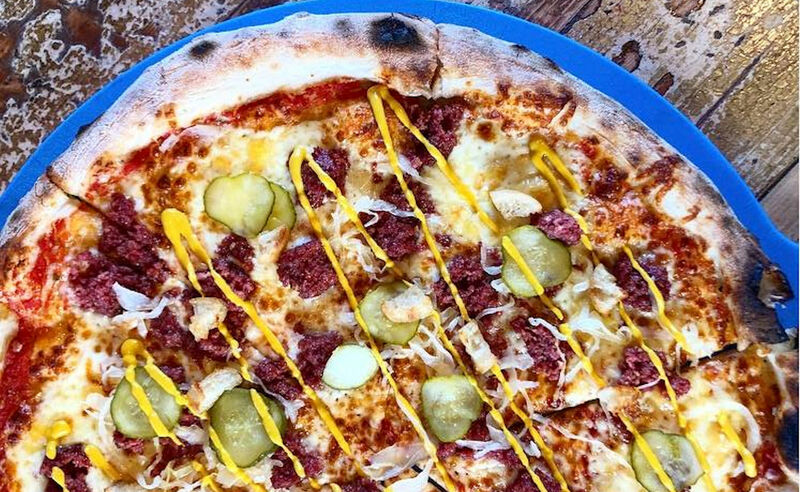 It's only £10 for a whole goddamn pizza, £2 slice & 2- 4 -1 on all Cocktails and Cheap Plonk! 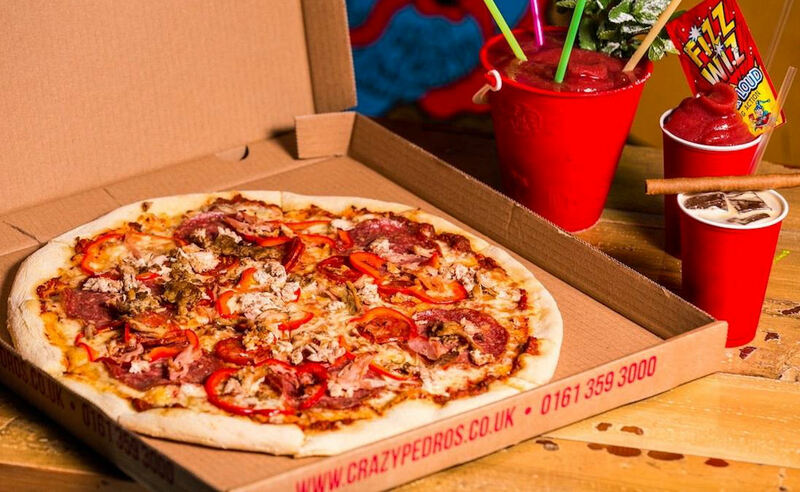 Grab a Crazy Pedro’s lunch with 2 slices pizza, with a soft drink for £5. 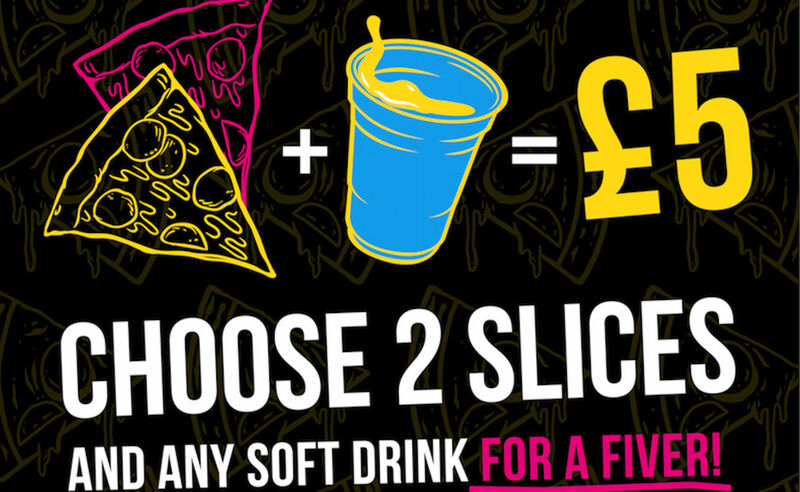 Add a beer for an extra £1.